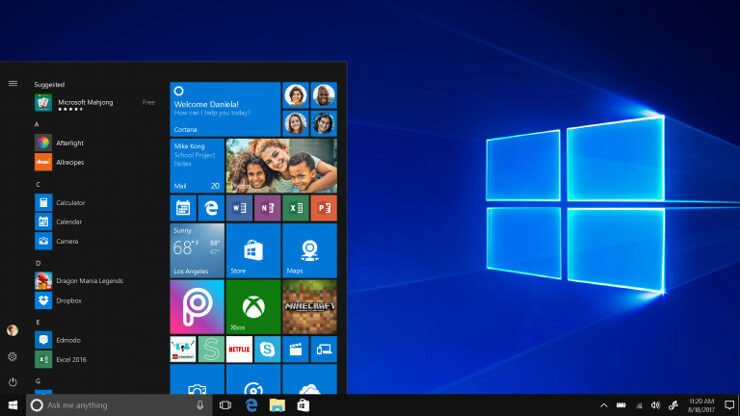 Windows 10 is quite an advancement over Windows 8.1 in many regards. One of the vastly improved features is Windows Update, with better support and larger impact on all-around stability and security of your PC. However, the update you can’t get isn’t worth anything. And that’s the part of Windows 10 that we have a problem with. Namely, for different reasons, your system either won’t update or the supplied update is corrupted. One of the many errors you can encounter is the one with the code 0x800705b4. Nevertheless, every issue has a solution and we’ll try and resolve it for you today. Windows Server 2016 update error 0x800705b4 – This issue can appear on Windows Server 2016, and if you encounter it, you should be able to fix it using one of our solutions. 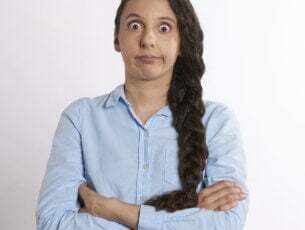 Windows 10 activation error 0x800705b4 – Many users reported that this error code is preventing them from activating their Windows. That can be a big problem, but you should be able to fix it by disabling your antivirus temporarily. 0x800705b4 Windows 7 – This problem can affect older versions of Windows, and even if you don’t use Windows 10, you should be able to apply almost all of our solutions to the older versions of Windows. As the Microsoft technicians stated, this error occurs due to a corruption of updates. It seems that it only appears for users that upgraded to Windows 10 from Windows 7 and 8.1 instead of performing a clean system install. 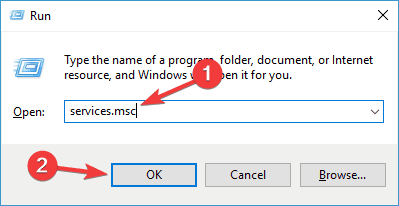 Right-click on the Start and open Command Prompt (Admin). After you stopped the related services, next step is erasing a particular file. Close Command Prompt and restart the PC. After that, the Update error issue should be resolved. If the problem is persistent, try other explained solutions bellow. Press Windows Key + X to open Win + X menu. 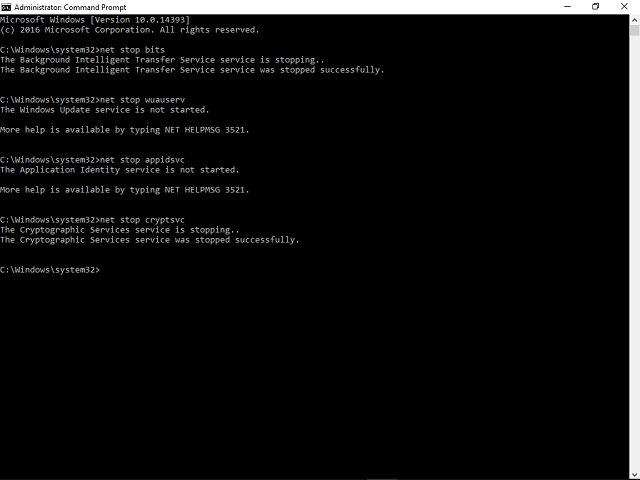 Now choose Command Prompt (Admin). Alternatively, you can use Powershell (Admin). In the command line type sfc /scannow. Press ENTER and run the process. 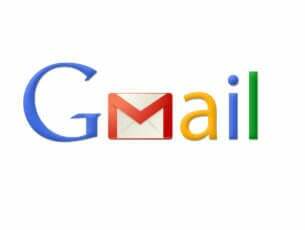 After few minutes, your issue should be resolved. If SFC scan didn’t fix the problem, or if you were unable to run SFC scan, you might be able to solve the problem by running a DISM scan. To do that, just start Command Prompt as administrator and run DISM /Online /Cleanup-Image /RestoreHealth command. Once the scan is finished, check if the issue is resolved. If you were unable to run SFC scan before, or if the problem still persists, try running the SFC scan once again and check if that helps. According to users, sometimes update error 0x800705b4 can appear due to your antivirus software. Having a good antivirus is important, but sometimes your antivirus can interfere with your system and cause this error to appear. To fix the problem, you can try disabling certain antivirus features and check if that helps. If the issue is still there, you might want to try disabling your antivirus completely. In worst case scenario, you might have to completely uninstall your antivirus to solve this problem. Many users reported that McAfee Firewall caused this issue, so if you’re using it, be sure to disable it or delete it. Even if you remove your antivirus, there’s no need to worry about your safety since Windows 10 comes with Windows Defender that acts as a default antivirus. If removing the antivirus solves the problem, it might be a good idea to consider switching to a new antivirus software. 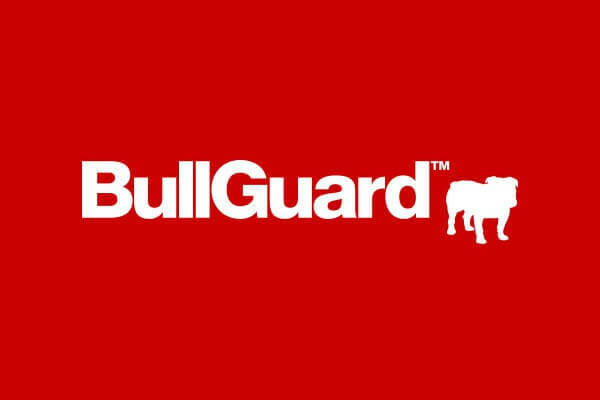 There are many great antivirus tools on the market, but Bitdefender stands out from the rest with its features and high level of security. If you’re looking for a new antivirus, we strongly suggest that you consider this software. 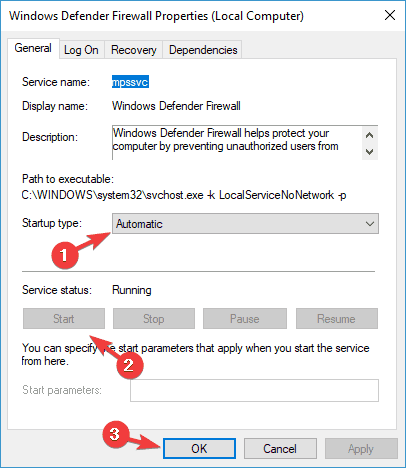 When Services window opens, check if Windows Defender Firewall and Windows Defender Antivirus Service are running. If needed, you can check their properties simply by double-clicking them. Now check if the services are running. If not, click the Start button. In addition, set Startup type to Automatic. Now click Apply and OK to save changes. 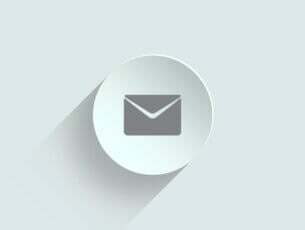 After starting these services, you should be able to download updates without any issues. Sometimes the simplest solution is the best, and many users reported that they fixed the problem simply by performing a soft restart. Sometimes there might be a certain glitch that prevents the update from installing, but you can fix the issue simply by restarting your system. 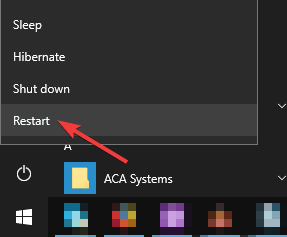 To perform a soft restart, simply open the Start Menu and choose the Restart option. Once your PC restarts, check if the problem is still there. Disable Give me updates for other Microsoft products when I update Windows option. Once your PC restarts, try to download updates again and check if the problem is still there. When Command Prompt starts, enter chkdsk /f X: command. Be sure to replace X with your system drive, by default that should be C.
You’ll get a message asking you to schedule a system scan at next restart. Enter Y and press Enter to confirm. Now chkdsk scan will start once you restart your PC. When the scan is finished, check if the problem is still there. If the previous workarounds were in vain, you should back up your system and start the fresh install. As we already said, this error mostly occurs with users that upgraded to Windows 10 instead of performing a clean install. We know that is a presented option but, as you can see, it can cause a lot of issues. So, our advice is to perform a fresh install. Open the Start Menu, click the Power button, press and hold the Shift key and choose Restart. Insert Windows 10 installation media if asked. Review the list of changes that reset will perform and click Reset. Once everything is done, you’ll have a fresh installation of Windows 10, and the problem will be resolved. These were our workarounds for this issue. If you are having any questions or suggestions, feel free to tell us in the comments.